With a certain thought in mind, and within the environment that surrounds it, I felt it to be a necessity to express in shape what I believe to be an ideal. Within that shape, there naturally arises an organic connection and I believe that every one can touch a comfortable existence of a natural possibility. We sincerely hope that it will be a place for a new discovery for all visitors. 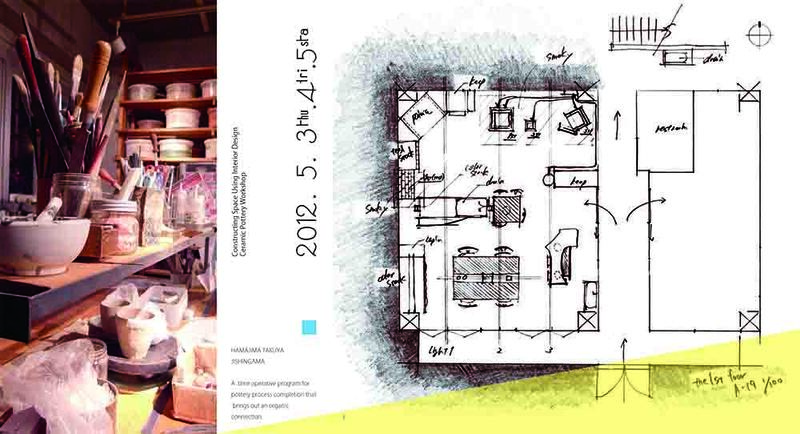 ・we planned a workshop that enables a short time pottery creation. 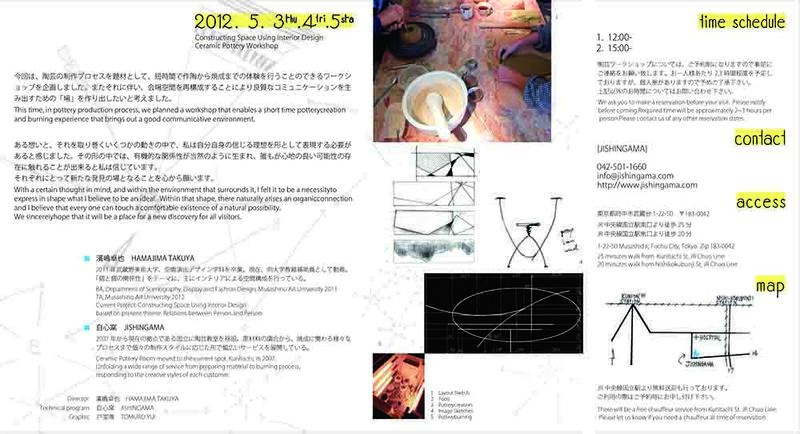 ・In exhibiting works and constructing new space art forms, brings out a good communicative environment.